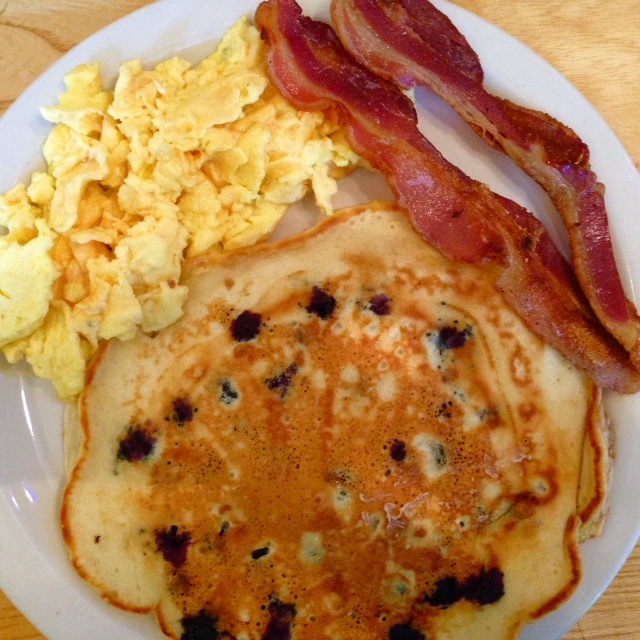 Miracle on 34th St., It’s A Wonderful Life, and Blueberry Pancakes with Bacon & Eggs. Sometimes the classics just do it best. Here at Carmens we cook food fresh and tasty— always— because it’s the way we love it.